CAUTION: Reading This Could Charge Up Your Prayer Life. I couldn’t stop staring at her. Her big, brown eyes are just like her mom’s. So full of beauty and life and joy! I cherish these moments–they are like heaven to me–blissful and extravagant. 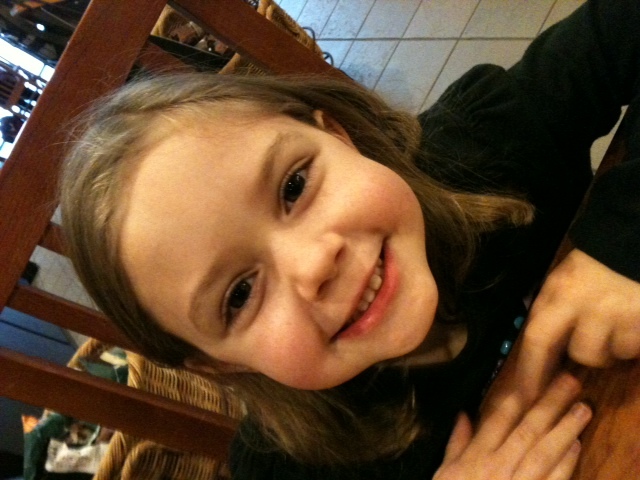 A couple days ago, I took my 6-year-old daughter, Caroline, on a little Daddy/Daughter Date. We went to Starbuck’s where she had a hot chocolate (kids’ temperature), and I had my usual plain ol’ coffee. I have three girls, so I get to take turns with them. I don’t do this enough! And when I said that I couldn’t stop staring at her, I meant it. I enjoy watching her facial expressions. The way she takes a sip of her hot chocolate and licks all around her lips. The way she looks around the room at the people, soaking in all the nuances of the coffee shop. 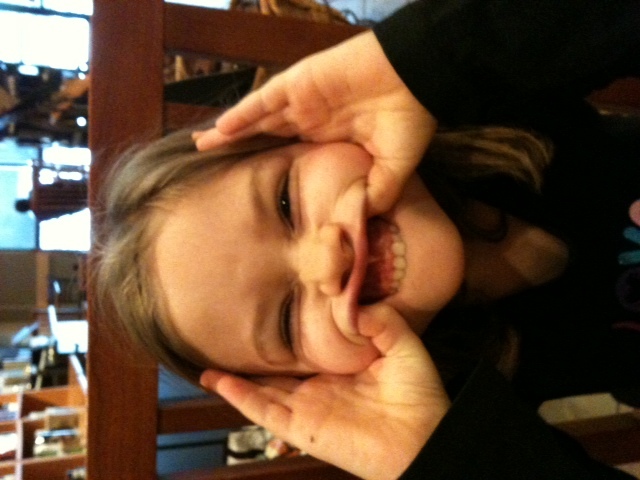 The way she giggles and makes funny faces. “This is fun, Daddy! Thanks for taking me here!” she expresses. I could hardly keep my heart steady. “I love our Daddy/Daughter Dates,” she says. So do I. They ignite the nuclear reaction of an indescribable love deep within me. A love that I don’t believe I created. This is so much more than emotion. It’s solid and rich and full of hope. It is emotion plus everything else. It is abundant in joy. It is gratitude and satisfying. Yet I find myself wanting more and more of her presence. These thoughts rush through my mind–sometimes like a freight train, and other times they flutter like butterflies in my head. All the while they embrace and carry my heart through calm meadows, mountain peaks, and sunshine-filled green valleys. We laughed out loud together! We shared something supernatural: unconditional love. The way I look at my Caroline is a sample touch of the perfect love with which our Father God looks at you. How do you look at Him? He delights when you lavish in His love! Let your quiet times become less of a chore and more of this kind of conversation. This is the kind of prayer life I desire. This is the kind of life the dear lost ones should see and cause them to come.